Well, Krishnan and I have always been interested in all things spiritual and Sri M’s experiences are just fascinating. Some may seem unbelievable but there is a ring of authenticity in his narration. For us, it was also readily acceptable because Sri M’s guru, Sri Mahavatar Babaji is from the Nath Sampradaya founded by Gorakhnath and Osho, when asked to choose only four mystics/saints through the ages had chosen Krishna, Patanjali, Buddha and Gorakhnath. You can read the entire conversation on this link – Die O yogi die. Sri M’s life itself is fascinating – born as Mumtaz Ali Khan and now known as Sri Madhukarnath or Sri M. This can happen only in India and that’s the greatness of this land. He now lives at Madanapalle, and runs an organization called “The Satsang Foundation”. He had recently undertaken the “walk of hope” from Kanyakumari to Srinagar covering some 7500 kms by walk. I am not sharing any excerpt from the books because these aren’t the kind of books that one can post a few sentences from. 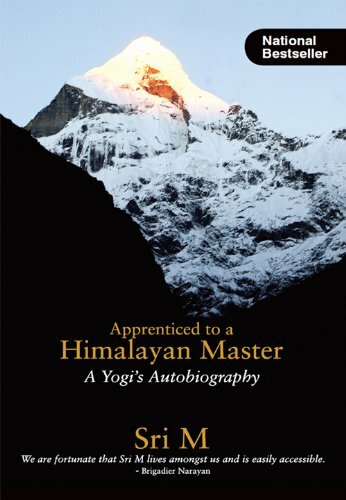 The two autobiographical books – “Apprenticed to a Himalayan Master” and “The Journey continues” are a must read for anyone interested in spiritual matters and also anyone who believes there is more to life than just “existing”. 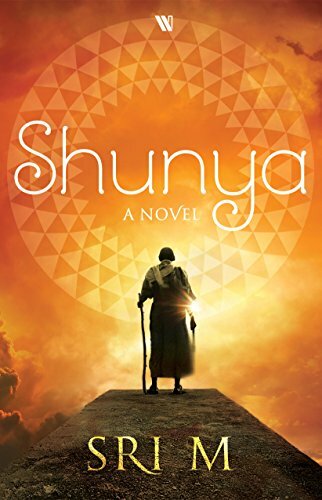 “Shunya” is a novel and its also very nice but my suggestion would be to read the two autobiographies first before reading the novel. All three books are highly recommended. 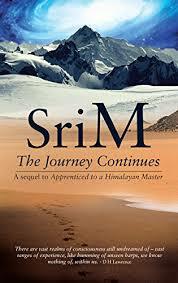 Krishnan and I hope to meet Sri M at some time for his journey has fascinated us. Until then, we meet him through his fascinating books.